He might not be a name to turn heads round currently when mentioned, Michael Ross was once a hot cake and there those music fans that he will never go off their minds. His kind of music and Michael Jackson dance strokes in the years of 2007 – 2008 made him to be loved by many including youths, women among others. Though not currently popular on the Airwaves, there are those that are still keeping his music like ‘Yooyo’, ‘Imma Take’ and others in their play lists and would like to know about the fate of their lost star. Here is a brief bio about Michael Ross. He was born Michael Kakooza in 1982 to Joseph and Immaculate Kasibante. He is a Ugandan Rhythm and Beats (RNB) musician and dancer, who hails from Makindye, Kampala, coming from a family of 14 siblings. Michael Ross attended Kibuuye Primary School and Makerere College School for his secondary education. He did not join the University, he says that he had no reason in joining university yet he knew his calling. Kakooza says that he began his musical journey as a dancer at the age of six and later ventured into singing while in Primary Five. He and other four boys had a group in Rhythm where three including him were singers and the other two rappers. He however revels that the group later disbanded due to certain reasons, but his passion did not end there. “I stayed alone until my Form Six vacation when I released my first single,” he revealed and that is how his journey started. His first stage name was Ross Flair as suggested by a friend. After using it for a while, he felt uncomfortable with it, that when he decided to ditch Flair and replace it with Ross. 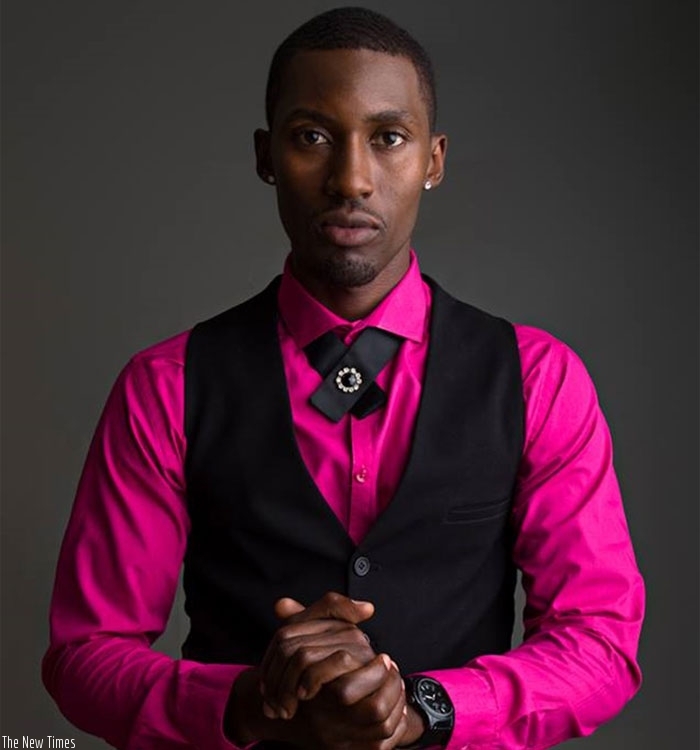 His Breakthrough was his third single, ‘You’re the one’ in 2006 and he remembers traveling to Rwanda and Tanzania when the East African Television had integrated and to his surprise, was to find everyone singing to his music. Michael Ross says his first days as a musician were not nice. Since he was singing in English language that wasn’t much embraced by then, people thought he was singing for school children and dot com generation. But he recalls that after dropping ‘Yooyo’, people’s perception about his music changed. “They accepted me,” He happily revealed. Despite going silent for a while in the music industry, Michael Ross says that he is still producing music. He says that he is still packaging his songs so that by the time of production, they should be good. “I am soon releasing another one that will be a shocker to everyone. No one will be expecting this.” He says. Micheal Jackson, Usher Raymond and Robert Kelly are all Ross’ inspiration since they were all singers and dancers as well. 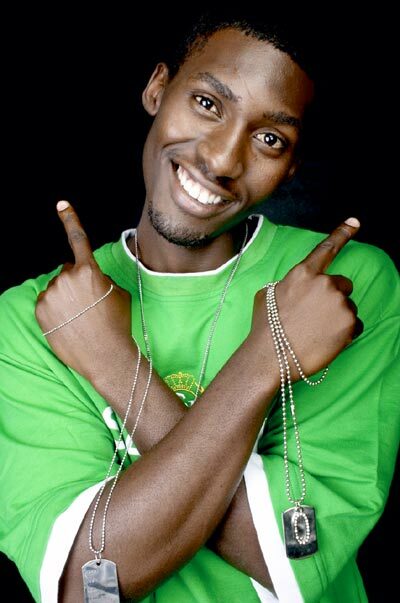 His music trended in 2006 and the following few years where songs to his name such as ‘Senorita’, ‘Yooyo’, ‘Nze Akwagala’, ‘Ndi Nowange’, ‘Clothes off’ among others rocked most city air waves. 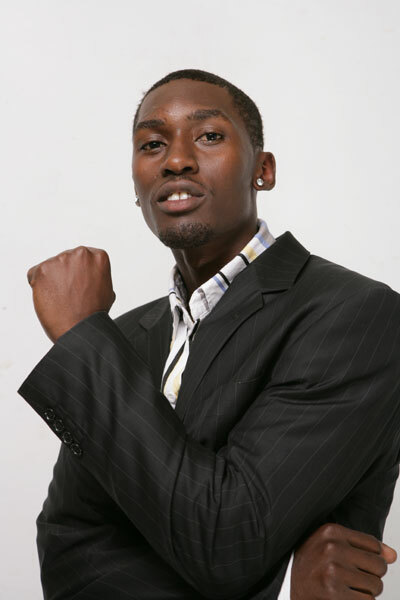 He won himself multiple awards and nominations, including the 2003 Pearl of Africa Music Awards, Buzzies Teenies Award and the Kora awards Nomination. When you ask Michael Ross about his marraige status, the only reply will be, “please don’t ask me that question”. He asserts his statement that he believes private life should be private. He however says that he is doing well on that side. The Late Moses Nakintijie Sekibogo a.k.a Mowzey Radio and Seguya Douglas alias weasel are Michael’s favorite musicians. He is a big fan of their music and ‘Leesu’ track is his best from them. He also listens to Maurice Kirya, Fille and he beleives her ‘Kizunguzungu’ song is a master piece too. Other Sources of Income other than Music Apart from music, he is into farming and poultry. Working out from the Gym and listening to other People’s music. “Watch out for the space, I am creating new and better music. No one should tell you that I am not around; I have always been here and will forever be here… I can’t thank you enough for the love you show me. It’s amazing.” He concludes.